Recently discovered the work of New York City’s Tietz-Baccon. They’ve some really, really nice work that’s well worth investigation. 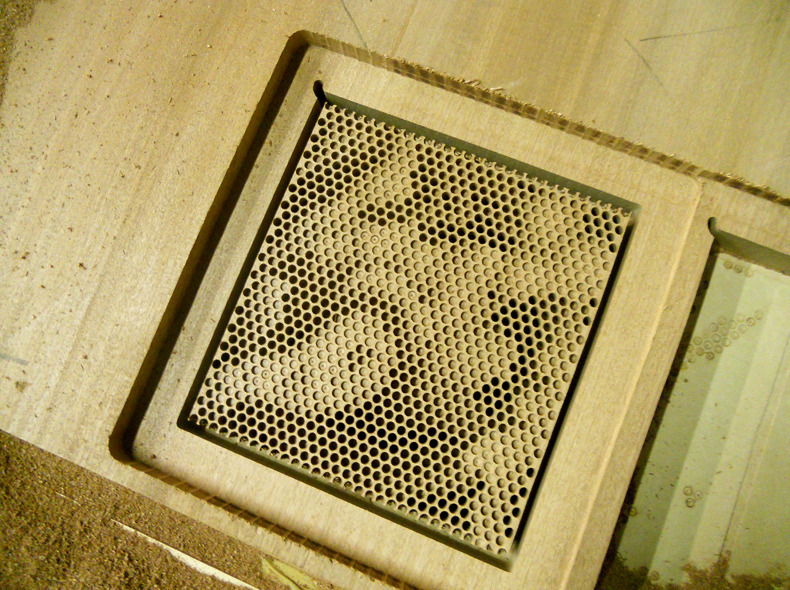 Below marks some inspired use of the CNC router… Enjoy! On a side note, it seems us designers may be beginning to move past a long held obsession with originality and into a far more fertile territory that allows for imitation and replication. Thanks to this here internet, there is a way of dialogue emerging that turns all work into an open-ended, iterative collaboration (Mr Rens!, Messrs RO/LU!, Mr Williams!) in which one picks up where another has left off... All of this is to say that we look forward to executing some 'After Tietz-Baccon' pieces very soon. Deep Respect, T-B! SUE DE BEER / ART SCREENS, 2011. PARK AVENUE ARMORY ORNAMENT, 2010-11.